“Resonance Repatterning® –Everything is energy or vibrating frequencies: every thought, feeling, every word your speak, and every organ and tissue of your body. When your frequencies are in sync with each other (coherent), you have energy and a sense of physical, emotional and mental well-being; when your frequencies are out of sync with each other (non-coherent), you may feel angry, depressed, tired and life feels like a stress rather than a joy. June 25, 2012 in Resonance Repatterning. 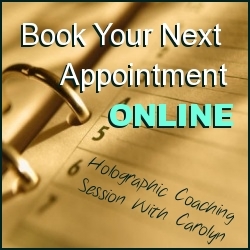 November 18, 2011 in Coaching, Energize!, Family, Resonance Repatterning, Uncategorized. November 7, 2011 in Family, Resonance Repatterning, Uncategorized. November 3, 2011 in Energize!, Resonance Repatterning, Video. 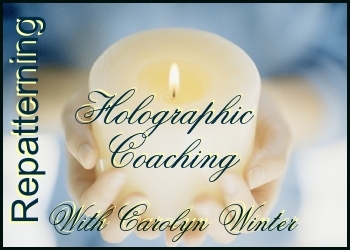 October 19, 2011 in Energize!, Resonance Repatterning, Uncategorized. October 11, 2011 in Carolyn's Repatterning & Quilting Adventures, Nun Karma, Resonance Repatterning.